Reading the news most days will tempt you to conclude that humanity itself just is the ludicrous phase of the universe. Not long ago there was a story in the news about a woman who turned up a decade or more after mysteriously disappearing. Her husband and children had come to believe she was dead, but here she was alive all this time a few hundred miles away. She’d left on a whim, when some passing travelers invited her to join them on the road to Florida, and she never contacted her family. Similarly, my great-grandmother’s father walked out on his wife and daughters, though he went in the opposite direction. It was the early 1900s and he supposedly marched off to hunt gold in the Yukon, never to be heard from again. Behavior of this sort holds no appeal for me personally. I am a homebody and a family man. The theme of sudden, unannounced departures recurs with some frequency in my reading, however. I recently read Georges Simenon’s Monsieur Monde Vanishes, about a man who leaves one morning for his office in Paris but who boards a train for the Mediterranean instead. My favorite H.G. Wells book, The History of Mr. Polly, involves something similar. ‘Wakefield,’ one of Nathaniel Hawthorne’s short stories, follows the same pattern. I used to experience moments of similar lucidity late at night or walking alone in the afternoon. In my twenties these moments came once or twice each week. Aha! (I would say to myself) There it is again! Hold it tight! But what was it exactly? It was the one bright, thrilling, unutterable thing I knew I must always repeat to myself so as never to forget it, and then seconds later it was gone. He grew the mustache to distract from his girlish hands. 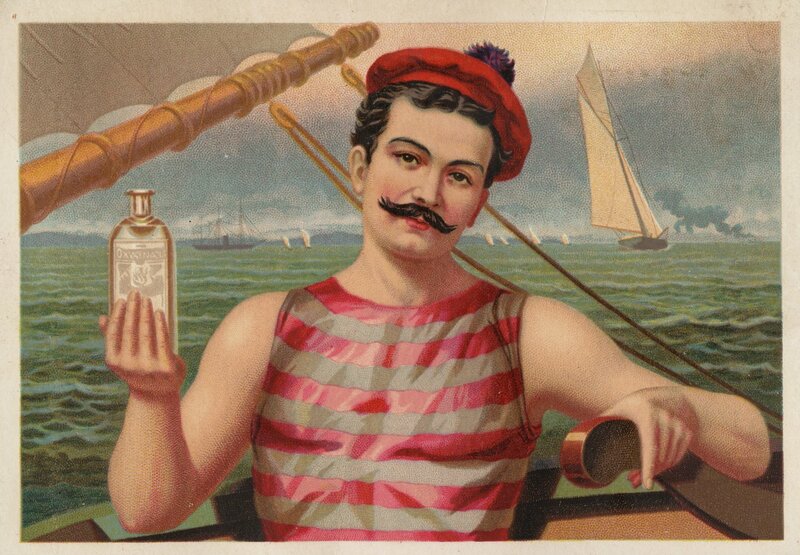 Promotional card for ‘Oxygenaqua,’ circa 1880s. Catfish are basically swimming tongues. If your epidermis were covered in taste buds, like the catfish, your clothes would become unpalatable before they became unfashionable. You would always eat dinner with your hands. You would distinguish between rain showers that were sweet, savory, sour or bitter. You can ignore them, not laugh at their jokes, and cover your ears when they speak to you, but some people never get the hint. 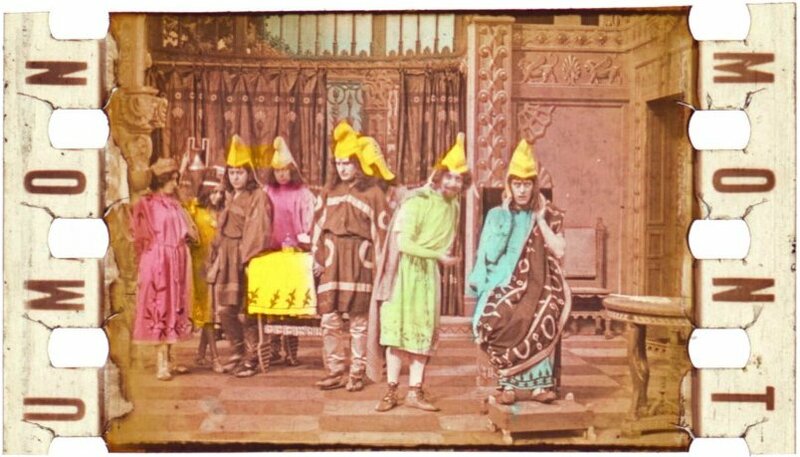 Unidentified nitrate film clipping, early 1900s.